98% of every dollar donated to AYSO goes directly to assist children to play soccer. Over the past few years, AYSO donors gave more than $200,000 to help nearly 6000 children play AYSO soccer who couldn’t have otherwise afforded to play the game. 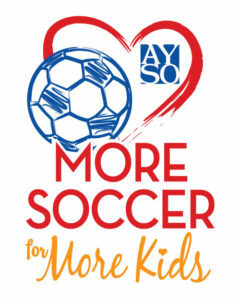 More Soccer For More Kids is an initiative of the American Youth Soccer Organization (AYSO) built on the idea that all children should have the opportunity to play AYSO soccer, regardless of financial limitations. 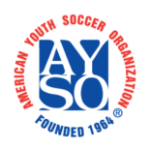 Driven by the vision to provide a world class youth soccer program that enriches children’s lives, AYSO raises funds throughout the year to ensure there are resources available to serve those in need. 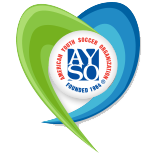 Over the past few years, AYSO donors have given more than $200,000 to help nearly 6,000 children play AYSO soccer who couldn’t have otherwise afforded it, but there are still many more we can help. Give today and bring more soccer to more kids! We want every AYSO player and volunteer to succeed! 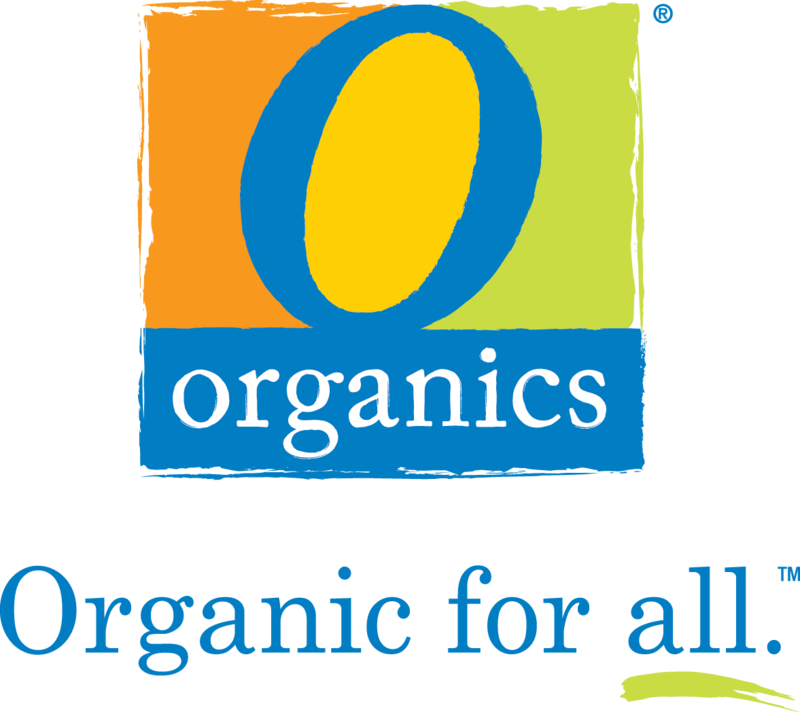 Your donation will help ensure that Regions have access to resources that will allow them to run cost-effective programs that benefit the entire family. The Playership Fund is a scholarship fund created in honor of the late Coach Hugo Bustamante who believed in the AYSO philosophy that every child should have the opportunity to play. Every year, the Fund provides scholarships to players all over the country who, without this fund, wouldn’t be able to play this beautiful game. The Management Training Fund was designed to provide financial assistance to our Regional Commissions (RC) to attend training courses that will help them run their regions. RCs are dedicated volunteers and donations to this fund allow them to receive hands-on, best practices training to create and run a successful program in their area. AYSO is proud to offer our VIP (Very Important Player) program for children and adults with physical and/or mental disabilities. Your donation allows us to provide a safe, fun environment with trained coaches and volunteers who facilitate an enriching experience that players and their families will cherish forever. AmazonSmile features all the same wide variety of products that you’re used to with a good deed bonus. 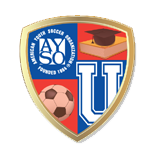 From each of your purchases, 0.5% of the sale amount goes to the charitable organization of your choosing–there are a lot of great programs to choose from, but we hope you choose AYSO. This is a program at no cost to you, free to register, and you only have to do it once. Have your shopping make a difference, sign in with your Amazon username and password and get shopping!